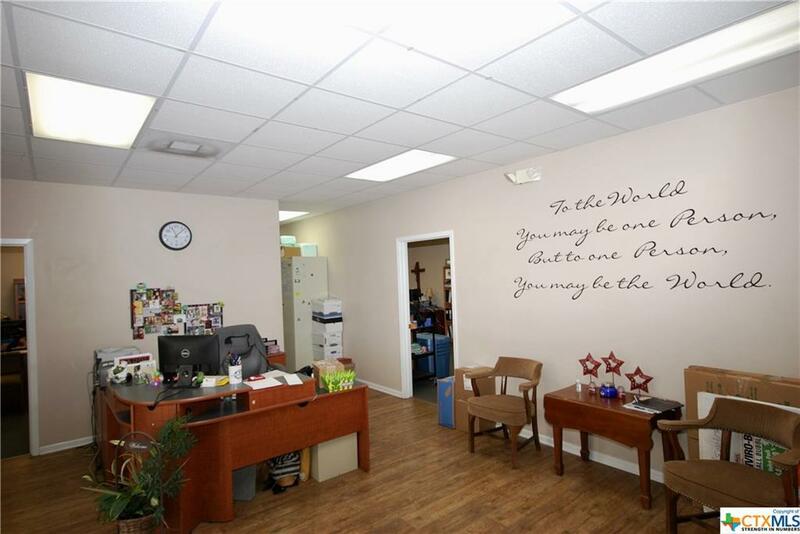 One of the nicest commercial office buildings in the area! Located on Highway 95 in Moulton, this property has nearly 3,000 vehicles per day pass this location according to 2017 TXDOT totals. 4,140 SF built in 2006, this pristine building contains 11 offices, a board room, 2 bathrooms, workout facility, kitchen, and IT room! Also included is a storage area with a roll up door for easy loading and unloading of supplies and large equipment. 2 AC units supply the building with heating and cooling. 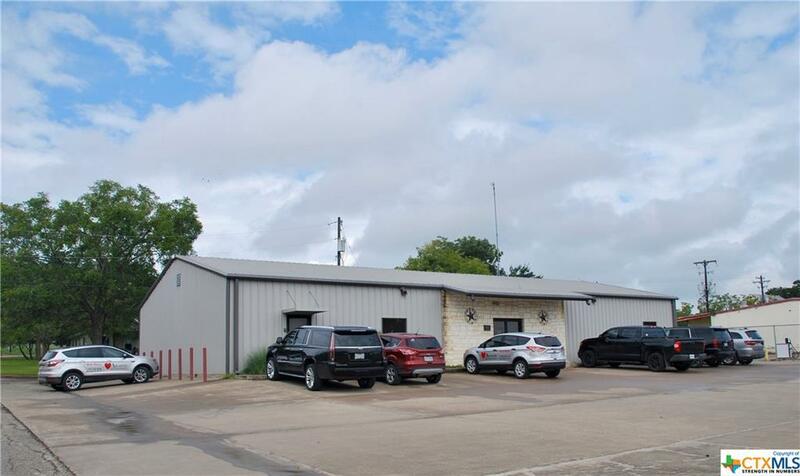 The building has several entrances and can be sub-leased to multiple business for differing uses. 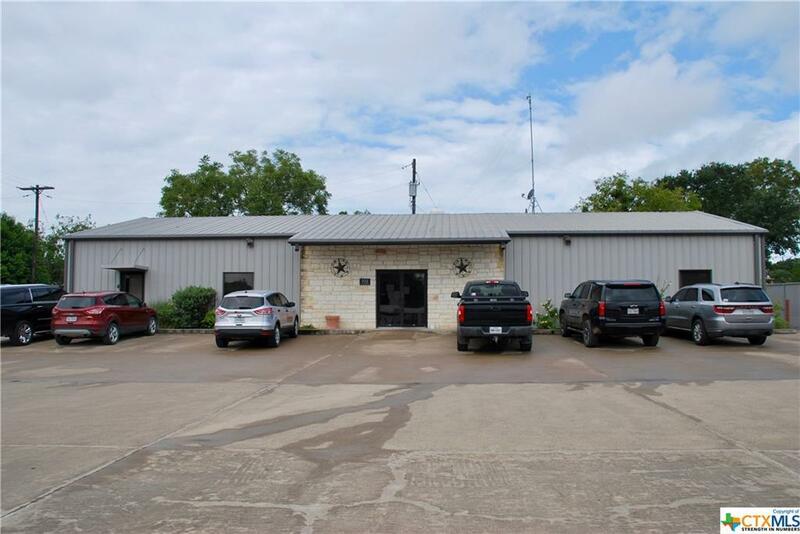 If your business is looking for a great location in a well kept office building in the Fayette County or Lavaca County area, look no further! Option for a long term lease is available as well. Listing courtesy of Anthony Charles Weeaks of Holub Real Estate, Llc.